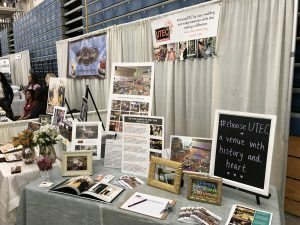 The UTEC events team was out and about at the Massachusetts Bridal and Wedding Expo at the Shriners Auditorium in Wilmington. 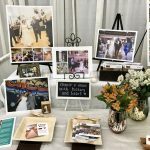 The expo was a one-stop shop for all things weddings. Brides, grooms and guests met top wedding professionals in one place so that they can plan their dream weddings. 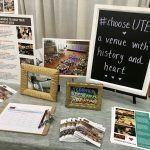 From giveaways and even catering samples, the Expo was the place to be! 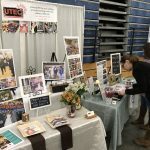 The post Make Memories while Making a Difference appeared first on UTEC Blog.